Good bye to 2014, Greetings 2015! 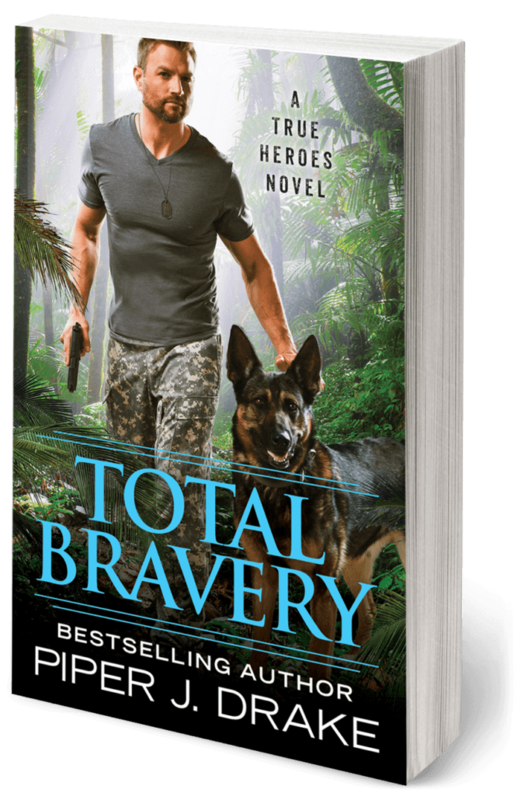 The year 2014 flew right by me in a whirl of book releases (as PJ Schnyder), new series proposals, and exciting book deals (as Piper J. Drake). 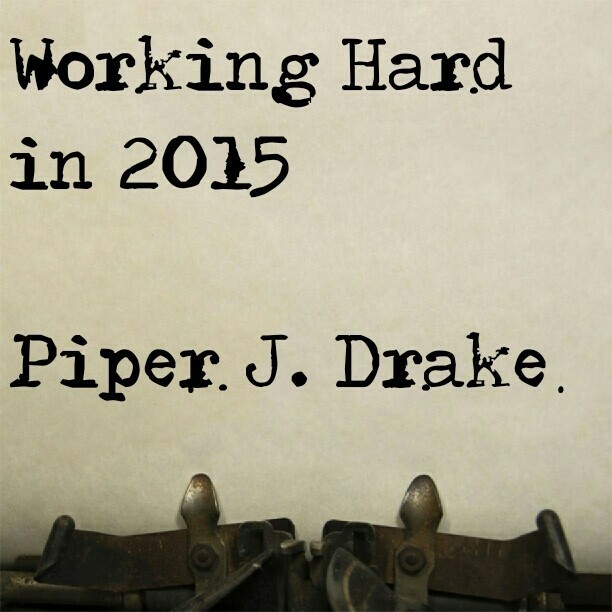 Even though I’ve only existed as Piper J. Drake since September of 2014, I’ve been very busy. I’m not one for New Year’s Resolutions. And let’s face it. No matter how quickly a year seems to fly by, a year is a long time and things can change. So a year long resolution might not be applicable 6 months in. Setting my goals on a quarterly basis gives me time to reassess and set new goals completely applicable to what I want to accomplish. How I set them, what they are…that’s probably the topic of a podcast. Goals aside, I have made commitments. Those, I need to meet and they give a pretty decent snap shot of what I’ll be up to this year. So what’s in store for 2015? *Note: my editors for Carina Press and Grand Central Publishing are two different, very talented people. I am incredibly excited to work with each of them. What are you up to in 2015? 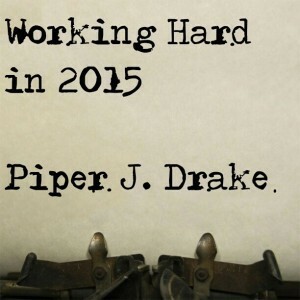 http://piperjdrake.com/wp-content/uploads/2017/07/Piper-Drake-Logo_FullColor.png 0 0 piperjdrake http://piperjdrake.com/wp-content/uploads/2017/07/Piper-Drake-Logo_FullColor.png piperjdrake2015-01-02 10:06:332015-01-02 10:06:33Good bye to 2014, Greetings 2015! One of my goals for my social media presence is to create interesting and/or fun content. I find YouTube content creators to be engaging and ground-breaking. My own YouTube channel is in infancy stages and I may have missed “the wave” for true viral growth but I still want to explore content creation. BUT even in all things nifty, projects need prioritization. #PiperTravels videos take a lot of time to edit as I’m still learning techniques for putting them together. My books come first. So how to add content to my YouTube channel or other social media outlets and still have time to hit my writing deadlines? I decided to create #PiperNotes for those quick thoughts or messages I wanted to share with minimal prep, lighting, audio, or editing. They’re meant to be quick check-ins with random thoughts or hints to what I’m up to. I’m also trying to learn to deliver a clear message quickly, with a lot of personality. It’ll be interesting to see me evolve over time with these, I think.